Jan G.M. van Dijk joined Alexander Hughes in 2009 as a Client Partner. He brings with him a broad and extensive background in consultancy and more than 25 years of experience in a broad spectrum of executive search projects for national and international clients. 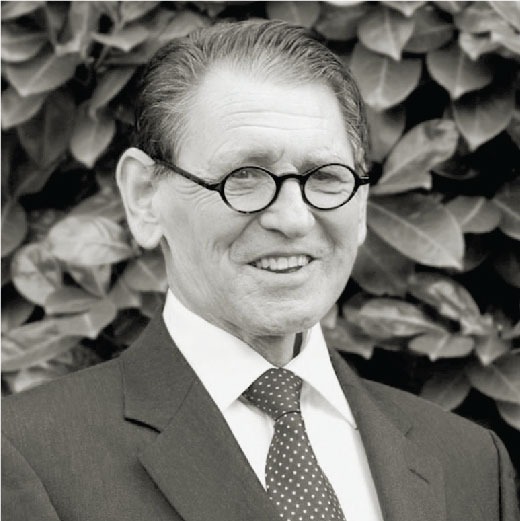 Jan van Dijk began his career in management consultancy. He gained experience in various consultancy and project management positions with the Swiss-American consultancy group Knight Wendling. As consultant he was involved in reorganisations, strategy, mergers and acquisitions in a great variety of organisation, enterprises and lines of business, national and international. At the end of the seventies, he took the initiative to build an executive search practice at Knight Wendling’s in Amsterdam. As Vice-President he has been in charge of the Benelux executive search operation. In 1989, he joined another leading international executive search firm, being involved in the development of the Dutch office. In early 1992, he became a founding partner of KVD Hever. Jan G.M. van Dijk completed a degree in Business Economics at the University of Tilburg, the Netherlands. This study was followed by various courses and trainings, particularly in commercial and financial management as well as communication.